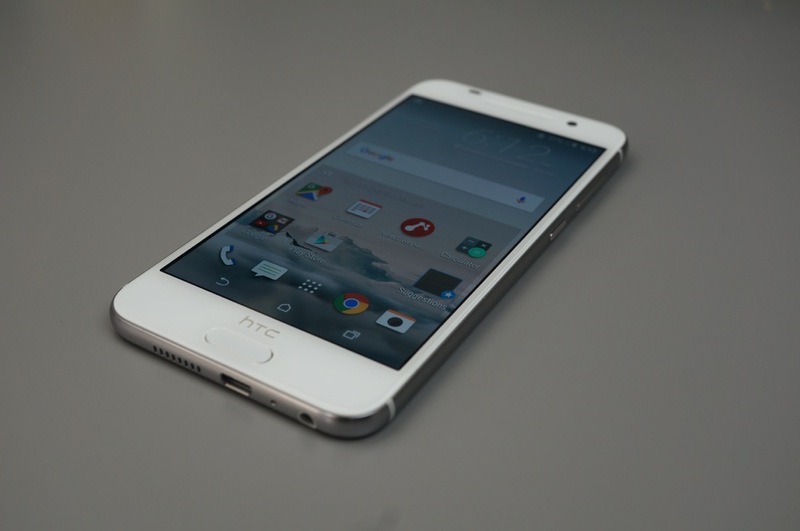 As stated in a tweet from HTC’s Mo Versi, the company is on target to roll out Android 6.0 “Marshmallow” to the unlocked One M9, and Android 6.0.1 to the One A9 later this month. For One A9 users, the update to Android 6.0.1 will also include the updated selection of emoji that Google recently released for select Nexus devices. Thankfully for One A9 owners, though, they have already been on Android 6.0, enjoying all of the new features offered by Marshmallow. On the other hand, One M9 users have been waiting since early October to know when they can expect the update. And as noted by HTC, this is for the unlocked models, not the carrier variants. When these updates begin to roll, we will be sure to share the news for owners.